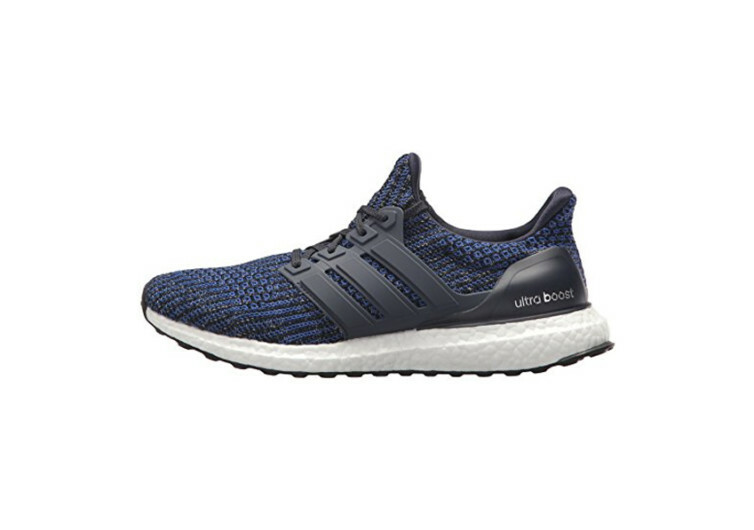 Looking at the Ultraboost of Adidas’ men’s performance road running shoes, you’d think that the company has done away with its iconic three stripes. 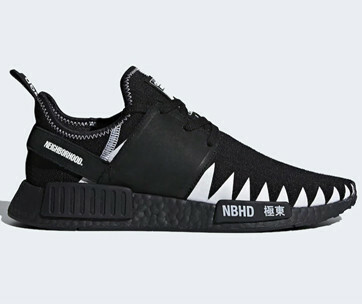 In fact, what it did was to make the three stripes blend in well with the rest of the running shoe to create a more interesting, subtler piece of footwear that will have other people taking a second look to make sure that it is from Adidas. 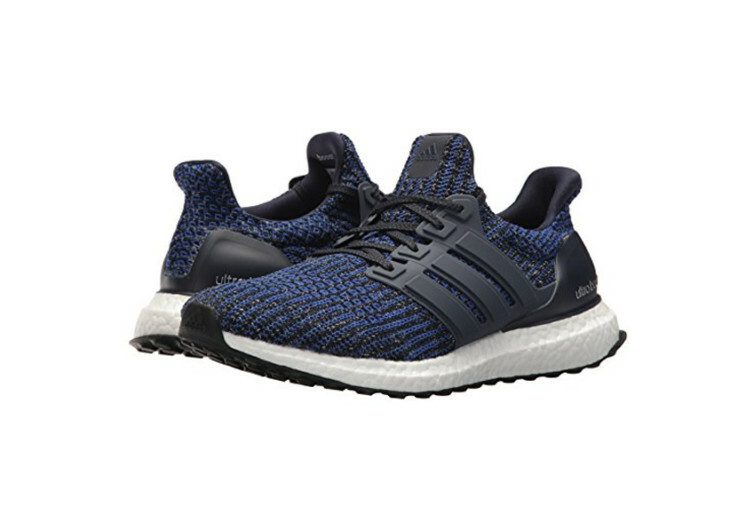 The Ultraboost features a highly adaptive and an amazing upper that hugs the foot like your lover hugs you on a cold and chilly night. 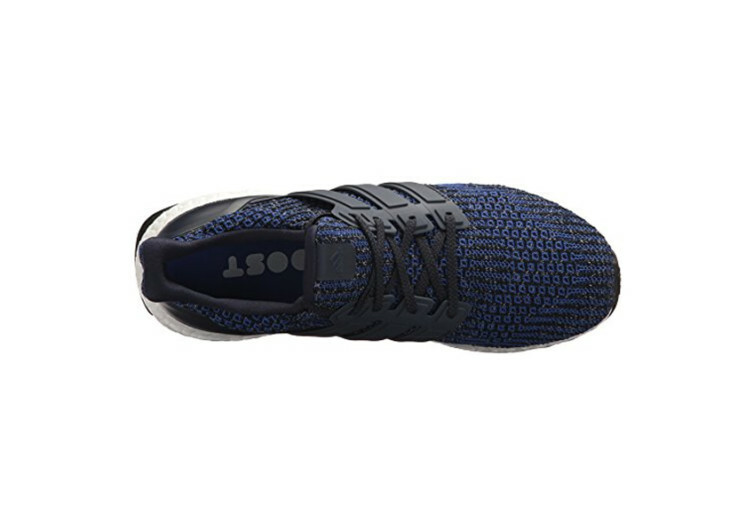 The Primeknit upper is combined with precision-engineered heel and midfoot targeted support to create a clamshell-like fit, hugging the feet as if it were a really tough yet ultra-flexible sock instead of shoe. 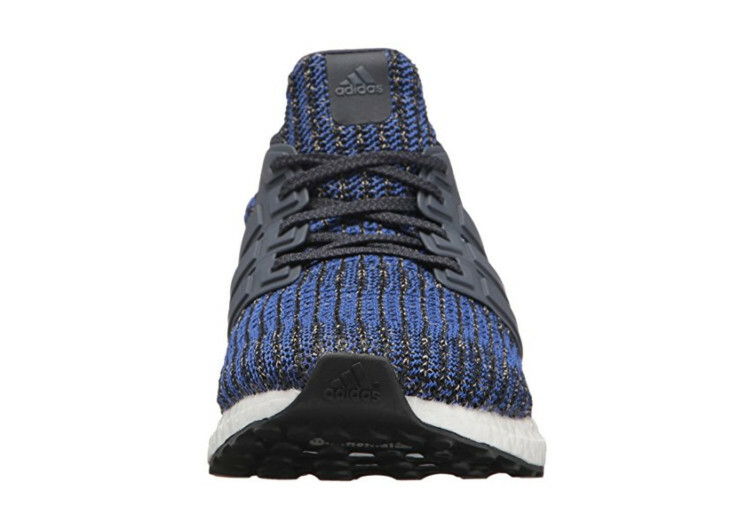 The Primeknit upper also provides exceptional comfort with its engineered knit allowing for increased breathability especially in the feet’s known sweat zones. 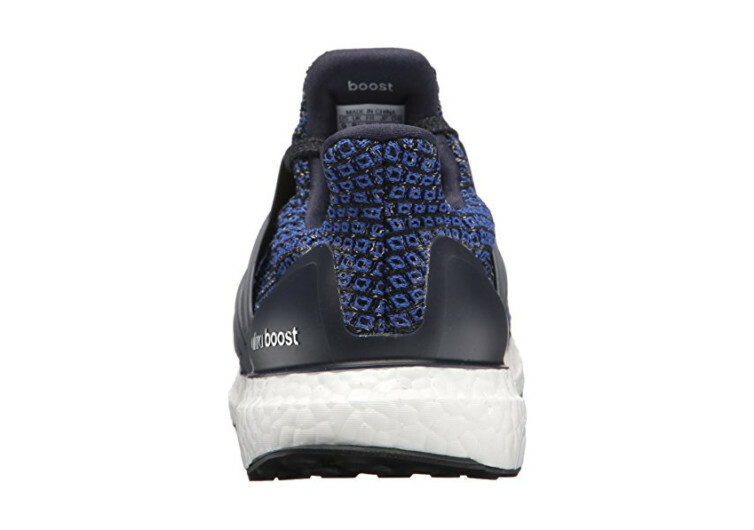 The outsoles of the Ultraboost are grippy, too, grabbing the road, track, and other surfaces with precision that you won’t feel like slipping with every step of your feet. 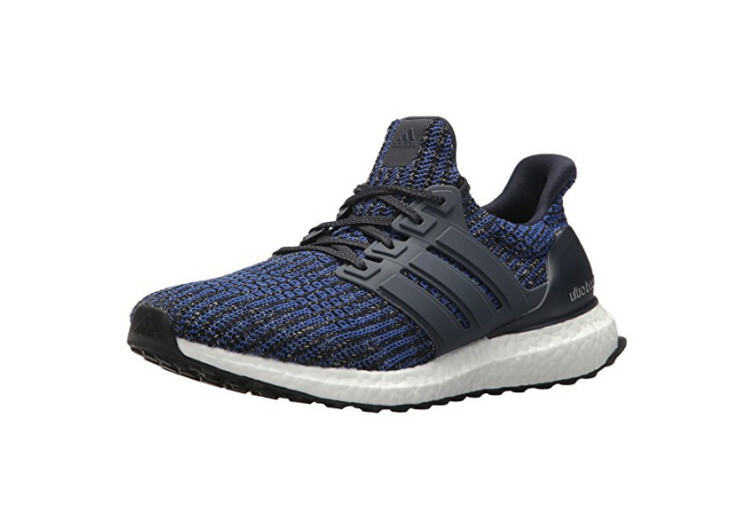 The Adidas Ultraboost is designed as a performance running shoe. 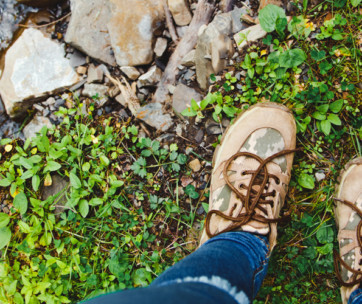 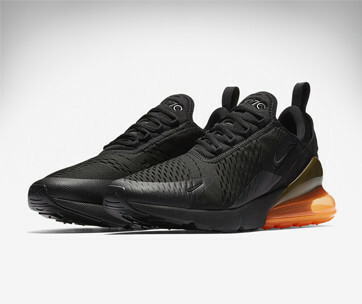 However, it does provide exceptional versatility, flexibility, and cushioning that makes it a great everyday footwear.